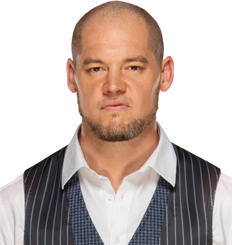 4/15/2019 - Baron Corbin receives 5 points for Interview. 4/15/2019 - Baron Corbin receives 2 points for TV Star. 4/8/2019 - Baron Corbin receives 2 points for Microphone Master. 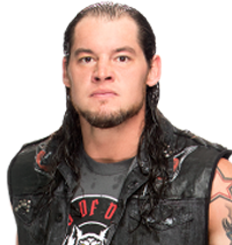 4/7/2019 - Baron Corbin receives 4 points for PPV Star. 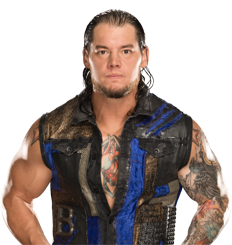 4/1/2019 - Baron Corbin receives 2 points for TV Star. Baron Corbin Injured? Shane McMahon is in at Survivor Series. Cruiserweights to SmackDown?